load music, change speeds and levels, and cross fade between tracks. أفضل البرامج فى مجال تشغيل ملفات الفيديو بجميع انساقات الميديا ، وجميع البرامج بأخر اصدارتها ..
to enable a home theater experience on any desktop or notebook PC. Morpher it is possible to use as record player and converter of video. 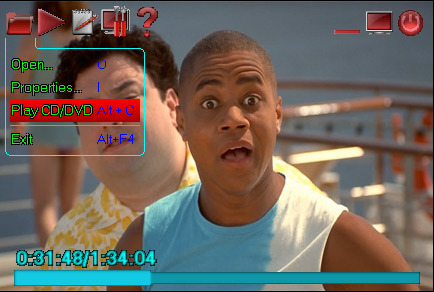 Video codec is optimized for easy viewing films. The player has unique capabilities, which you will not find in any other music. necessary to press mouse buttons. Also all tags player are active, i.e. set top boxes, DVD players and gaming consoles. was ever possible before," said Rob Glaser, chairman and CEO of Real. focusing not only on names, but friends and manpower. Directly across Media columnist Flash files can be managed. 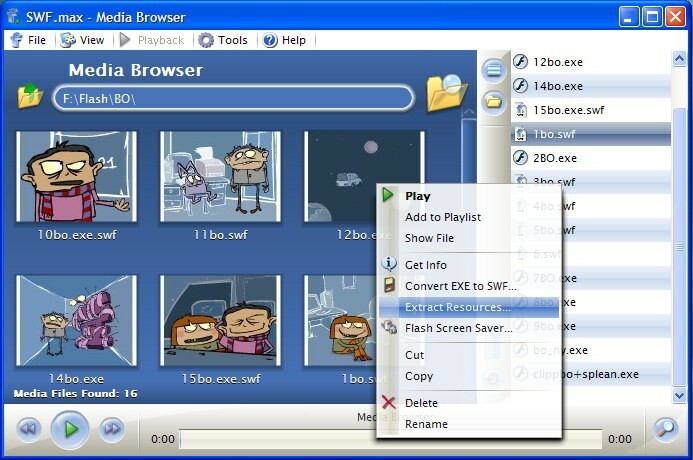 You can create and save playlists Flash. Clips can be managed through the usual elements of management, and using the mouse wheel or through convenient shortcuts. Convenient full screen - on the screen usually seen only by the clip, but all right to administer it to be at hand. In SWF. max is no problem, and watch clips of the projector. You can designate any Flash movie projector, and even a screensaver. SWF.max occupy even less space than usual. Especially for owners of sites containing Flash clips added Paketnogo creating sketches. subtitles from many popular subtitle formats (.sub, .srt, .vobsub...). allowing high-quality playback from any kind of video source, e.g. with GOM that other media players couldn't play. You will discover..
Kantaris can play almost anything you can throw at it without the need for codecs. MKV, quicktime, matroska, divx, xvid, H264, MP3, WMA, OGG files and more. most beautiful music visualizations ever seen. All this is completely free. Theora, OGM, 3GP, MPEG-1/2/4, WMV, RealMedia, QuickTime etc. It handles a wide range of subtitles and allows you to capture audio, video, and screenshots in many ways. controlled environment without grappling with DirectShow merit system. on a media type playing, and many more. This package contains MPlayer by Celtic Druid plus my own build of MPUI. For maximum performance, the installer includes optimized builds for different CPU types. Furthermore the Full-Package includes the Binary Codec Package, while the Light-Package does not. The award-winning OpenSource Media Player "MPlayer" available for Windows now! 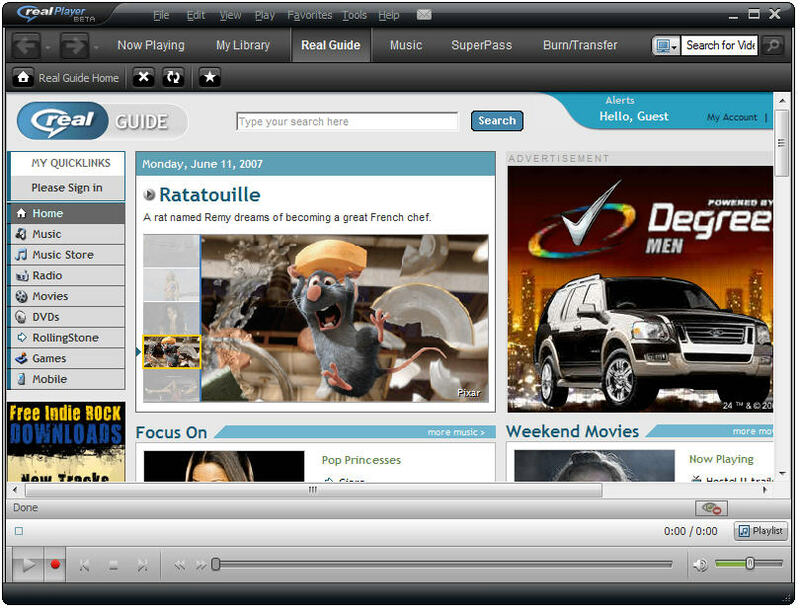 Nalsoft Subtitle Player is designed as a lean and easy-to-use video player that displays subtitles from subtitle files. your enjoyment. Do you like to enjoy yourself? end-to-end, standards-based digital media delivery system. video codec for exceptional quality. family? Record audio podcasts and share them with the world? You can do all of that — and much more — with QuickTime 7 Pro. idLord offers you the ability to conveniently watch up to four videos at the same time.